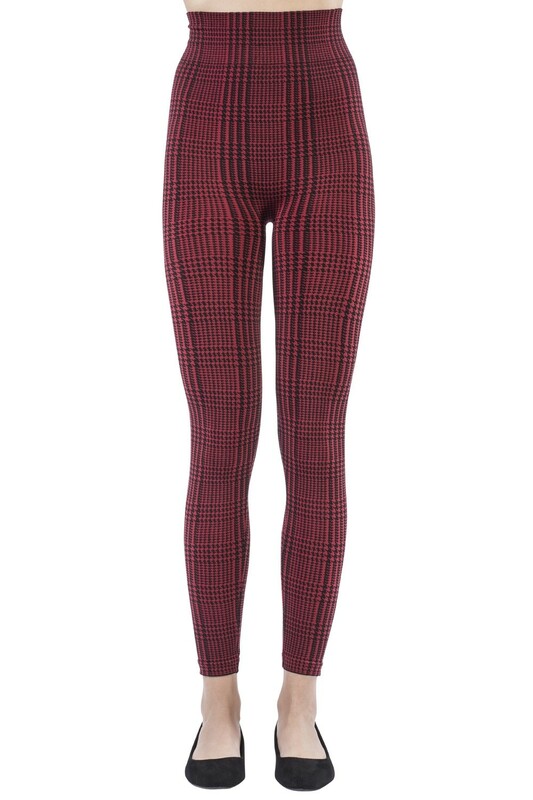 Style meets comfort in these tartan leggings by Emilio Cavallini. 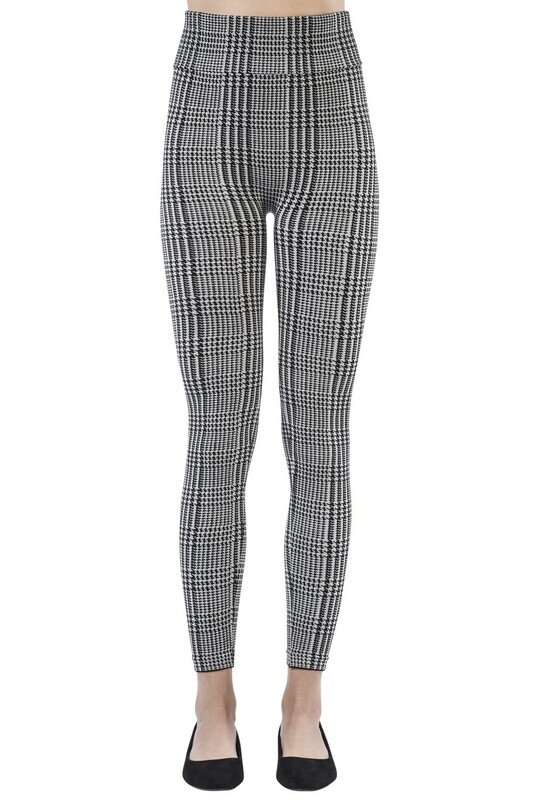 Super opaque and seamless, these leggings are the perfect garment to take on the winter days with a carefree spirit and a perfect look. Try them in combination with a long boyfriend-style shirt and an elegant blazer for a unique office outfit.